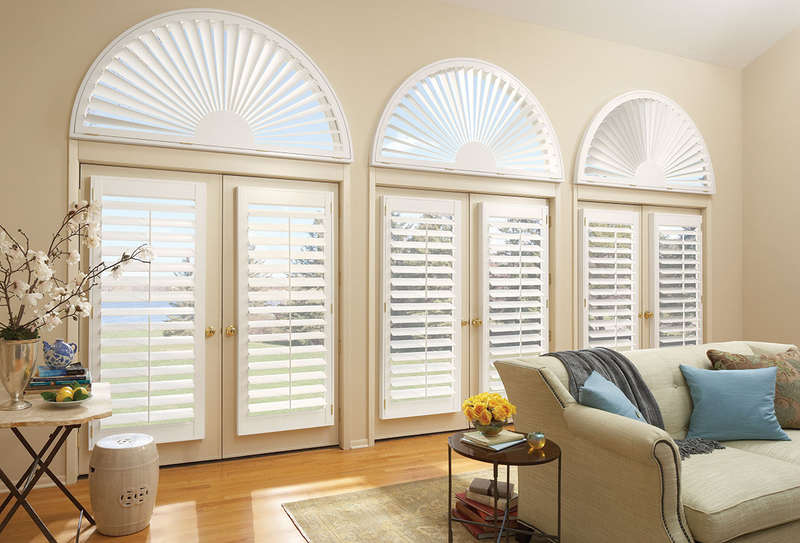 Palmetto Shutter Company is a local, family-owned, custom shutter, blinds, and shades retailer serving the Georgia coast and South Carolina low country, including Savannah, St. Simons Island, Bluffton and Hilton Head Island. We are the area's best source for top quality, custom window treatments with an unmatched reputation for outstanding products and exceptional service. 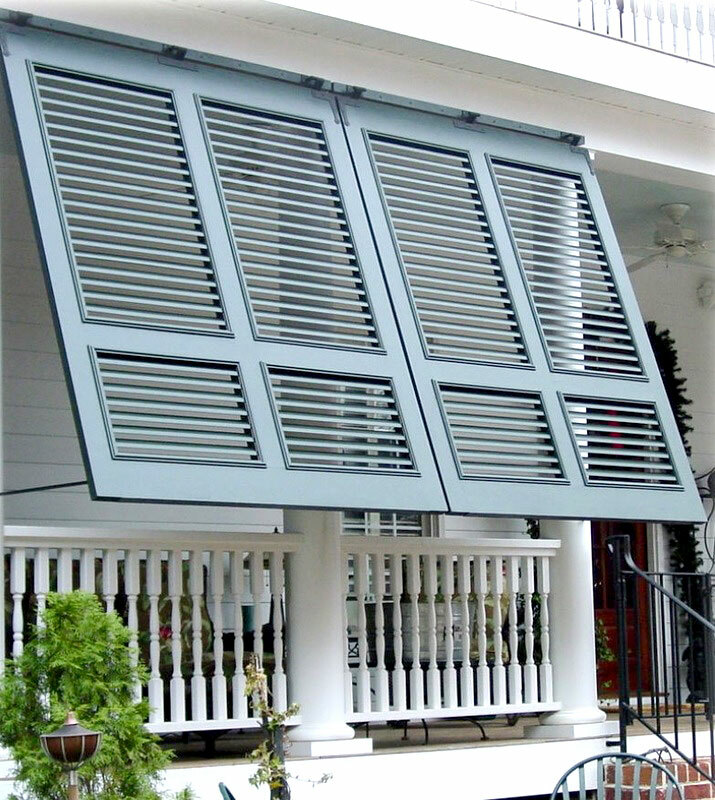 With Palmetto Shutter Company, you get a custom-built shutter, shade or blind made by skilled craftsmen every time. Whether you are covering a standard size window, French doors, arch top windows, or another type of specialty opening, our products are handcrafted to fit your exact measurements and make a lasting impression. 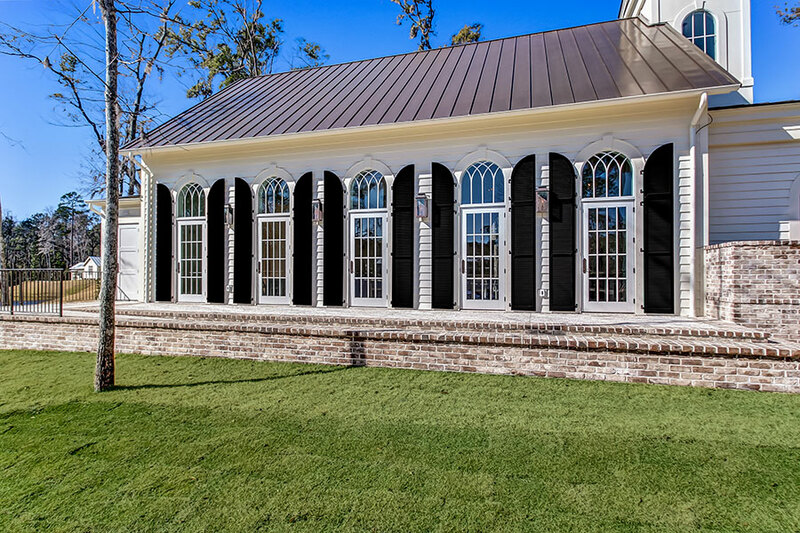 At Palmetto Shutter Company, we're much more than plantation shutters. We offer a complete line of blinds and shades, including wood blinds, faux wood blinds, cellular shades, woven wood shades, roman shades, sheer shades, and solar screens. We are proud to offer the complete line of Hunter Douglas window fashions. For the exterior of your home we offer a complete line of shutters, including raised panel, recessed panel, flat panel, fixed louver, Bahama, and board and batten all available in custom sizes to meet your precise specifications. We also offer an extensive line of quality hand-forged hardware and accessories. Choose from stainless steel and wrought iron exterior shutter hardware including "S" holdbacks, strap and blind hinges, locks, pull rings and slide bolts. We have been in business since 2005 with one simple mission and that is to deliver products that our customers are eager to recommend, while providing exceptional customer service — even after the sale. On every job, large and small, we personally see to every detail — from taking accurate in-home measurements and custom color matching to expert installation. Our customers will tell you that we are passionate about our business, we make things as simple as possible, and we go the extra mile to ensure complete satisfaction. We do what it takes to ensure happy, repeat customers, and unlike national chains, we have the freedom to make decisions and respond quickly to our customers' needs and what the market tells us. Today we are proud of the reputation we have developed across the Savannah, Bluffton, Hilton Head Island, and St. Simons Island area. Palmetto Shutter Company © 2019. All rights reserved.